Mauritius, London, 6th November 2018: We are pleased to announce the launch of the HYBSE International Marketplace; a joint venture between MINDEX Holdings Limited (MINDEX), GMEX Group Limited (GMEX) and Hybrid Stock Exchange Corporation Limited (HYBSE); that will bring to market a revolutionary blockchain exchange platform, based in Mauritius. MINDEX; a complete exchange, post trade and physical infrastructure, facilitating a variety of asset classes to be traded in Mauritius, supported by GMEX; a world leader in digital business and technology solutions for exchange and post trade operators, will partner with HYBSE; a global online marketplace based on blockchain technology that is part of the DIM-Ecosystem. The HYBSE International Marketplace will integrate blockchain solutions and technology with traditional financial industries providing a complete and governed ecosystem that digitalizes assets onto the blockchain. 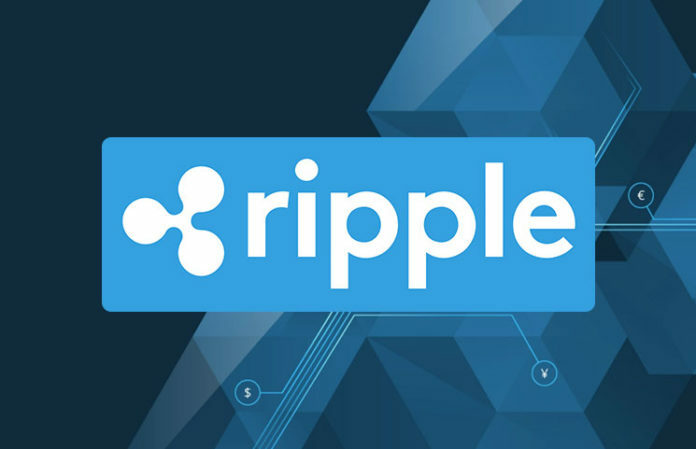 This partnership will for the first time, enable institutional investors access to cryptocurrency ETF’s and other crypto-instruments. 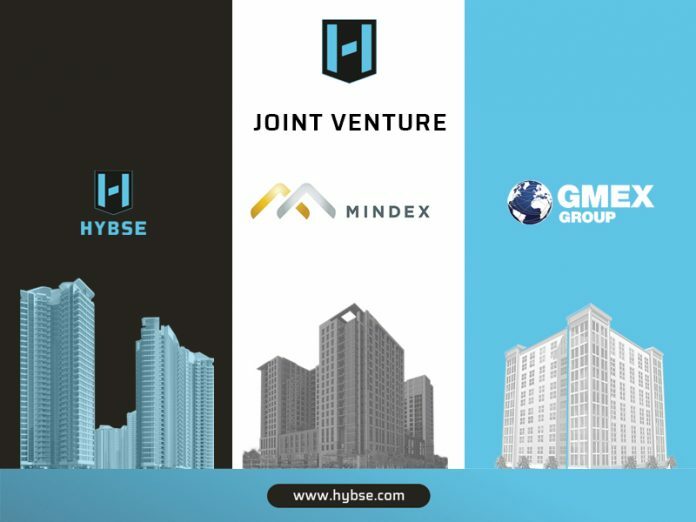 SMEs will be able to use the HYBSE International Marketplace to seek capital by launching an Initial Blockshare Offering (IBO); a time-limited offer to purchase cryptonized-equities and other cryptonized-instruments, such as blockshares, from businesses registered on the HYBSE International Marketplace at special discounted rates. This will provide opportunities for the unbanked (more than 1.7 billion worldwide) to participate in the listing and trading of stocks. The parties have chosen to set up the HYBSE International Marketplace in Mauritius further to the recent announcement that the Financial Services Commission (FSC), the local regulator, will create new licensable activities for the Custodian of Digital Assets and Digital Asset Marketplace and provide a regulated environment for the exchange and safe custody of digital assets. The regulator in Mauritius has also issued guidelines on investment in cryptocurrency as a digital asset. He added, “We welcome the new regulatory framework for digital assets in Mauritius and we are thrilled to be at the forefront of market development as one of the first ventures to set up under the new regime. We are firmly convinced that there is a massive opportunity for Mauritius to position itself as a major global hub in this dynamic space underpinned by strong governance and regulation to ensure trust”. HYBSE International Marketplace will apply for a Digital Marketplace license and operations are due to commence in Q1 2019 subject to regulatory approval. MINDEX Clearing Limited – Will operate as the central counterparty (CCP) clearing house regulated by the Mauritius Financial Services Commission (FSC) to clear all trades executed on MINDEX Limited. MINDEX Limited – Will operate a multi-asset Derivatives Exchange regulated by the Mauritius Financial Services Commission (FSC). MINDEX Spot Limited – The marketplace for the electronic trading of standardised physical and digital spot commodity contracts for gold, precious metals and other commodities. MINDEX Vault Limited – The proposed secured storage depository solution for gold and other precious metals. MINDEX Refinery Limited – The proposed world class smelting, refining and recovery of gold and other precious metals to the highest standards. GMEX Group (GMEX) comprises a set of companies that offer leading-edge innovative solutions for a new era of global financial markets, providing business expertise, the latest technology, connectivity, and operational excellence delivered through an aligned partnership driven approach. GMEX uses extensive market infrastructure experience and expertise to create an appropriate strategic master plan with exchanges, clearing houses, depositories, registries, and warehouse receipt platforms. GMEX also offers the added benefit of interconnection to multiple partner exchanges, to create global networks of liquidity. GMEX Technologies is a wholly owned subsidiary of GMEX Group. The Hybrid Stock Exchange (HYBSE) is an online blockchain based exchange platform. It permits the buying and selling of cryptonized-equity in the new era of cryptocurrencies. The use of blockchain technology allows participants to cut out many of the intermediaries that are associated with traditional exchanges. While traditional exchanges serve participants from specific geographical locations, the HYBSE is open to all participants globally. The DIM Foundation is a non-profit organization that is responsible for the marketing, public relations, customer care and oversight of the DIM brands (DIMCOIN, DIM Currencies, DIM Cryptocurrencies and future DIM denominated coins). DIM X is a cryptocurrency converting platform. The DIM Foundation is registered in Singapore. The DIM-Ecosystem is a blockchain-based financial ecosystem. It includes DIM Currencies, an offering of various stable digital currencies, backed by precious metals. DIM Currencies are a medium for day-to-day commerce and merchant payment solutions. The currency stability will be further enhanced by the swift and efficient purchase of precious metals through MINDEX Spot Limited (Gold Spot Exchange), and storage of the wealth in secured MINDEX Vaults. Becoming a central meeting point for ambassadors and promoters. 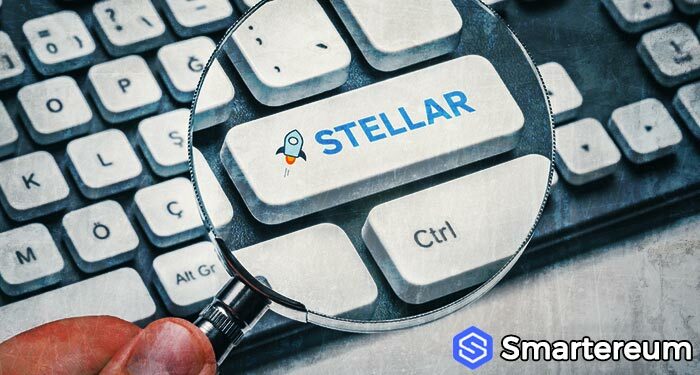 Stellar Development Foundation Debuts 26 New Stablecoins For Daily Payments, What Does This Mean For The Price Of Stellar XLM?